And today this has changed. 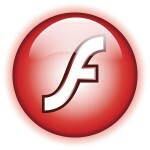 Adobe have released a unified Flash player plugin version across all supported platforms. Which means, there is now a version 24.0.0.186 for both the PPAPI (Google Chrome and friends) and the NPAPI (Mozilla Firefox and friends) based plugins. I guess that is good news for Firefox users on Linux. 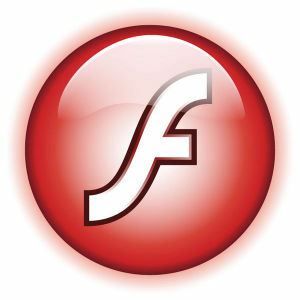 Licence.pdf file from flashplayer package goes to / . BTW … works great with yesterday’s Firefox Update. Looks like the numerous “Adobe Flash is dying at last” articles in the Linux press reminded them that there are also some Linux users out there. Doesn’t work for DRM content material. Just a note for less experiences Slackware users. This new Adobe flash offering doesn’t support DRM content, as explicitly stated by Adobe on the release page. However, by using Eric’s pipelight-plugin package and enabling flash, the Windows version of Flash running in WINE still supports DRM content. So if you are trying to use hulu’s DRM offering via view.yahoo.com stick with the pipelight-plugin flash. The fds-team maybe a little slower in getting flash updates to you, but at least you can continue to watch those old shows you love and the latest new ones too! Awww. I’m almost disappointed. I keep waiting for flashplayer to die. But on the plus side, at least Linux is still seen as relevant and Chrome doesn’t have to have the monopoly yet.